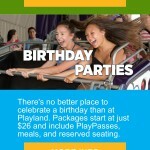 Playland at the PNE Vancouver is one of the city’s top rated attractions for people of all ages. Email is one of the PNE’s main communication channels and it is crucial to ensure that subscribers have the best possible experience from each campaign sent. 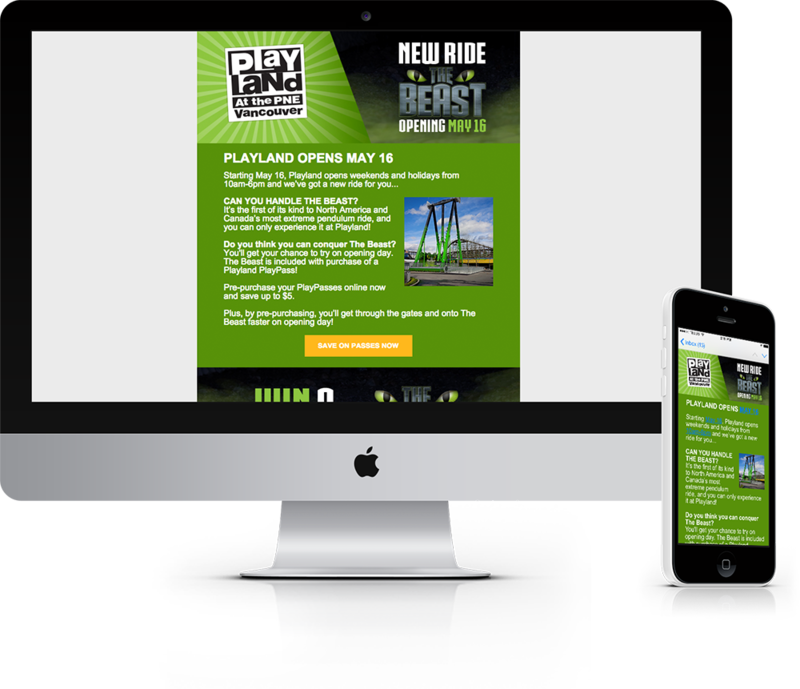 For Playland’s opening weekend I worked with the PNE to design and develop a mobile friendly email that emphasized the fun and excitement that Playland has to offer and showcased their newest extreme ride, The Beast. 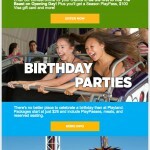 Learn more about responsive email marketing.